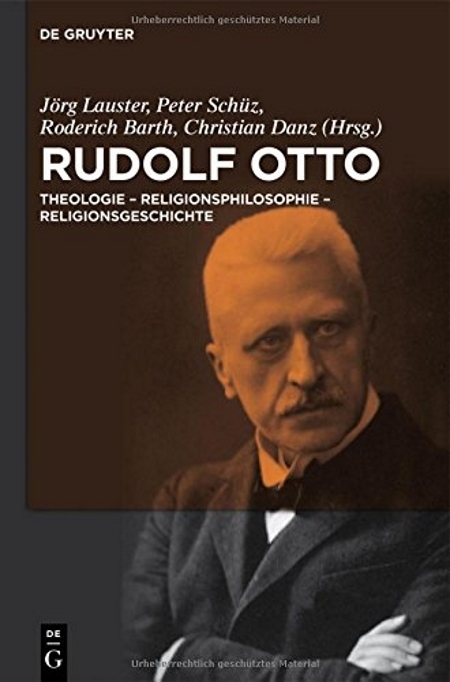 Rudolf Otto grounded his concept of religion in the experience of the sacred. His perspective offered and continues to offer a major impetus for contemporary debates in theology, the philosophy of religion, religious aesthetics, and religious studies. This volume documents important insights from contemporary readings of Otto in an international perspective.